At Leading From Within, our programs are just the beginning. 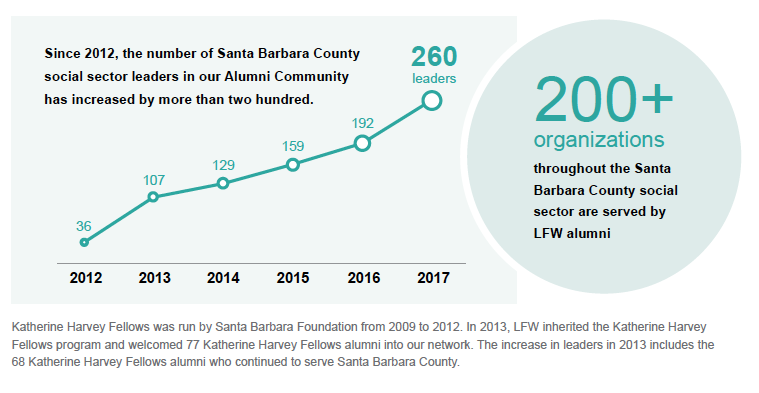 We actively invest in our networks of alumni to cultivate ongoing learning, access to resources, and opportunities for collaboration and innovation. 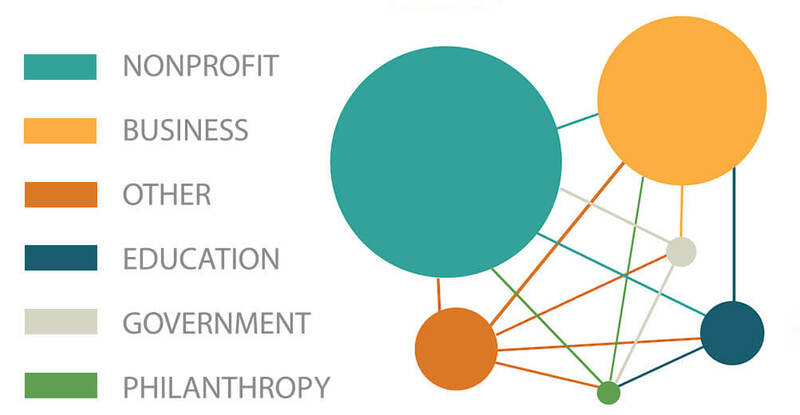 Our network of 300+ alumni includes leaders from nonprofits, government, education, philanthropy and business who are all focused on the common good. The result is a community of leaders who are prepared, renewed, connected and collaborating. Our focus is to produce positive, exponential impact across issue areas, the social sector, and Santa Barbara County.